Cabbage is a must have in the garden. 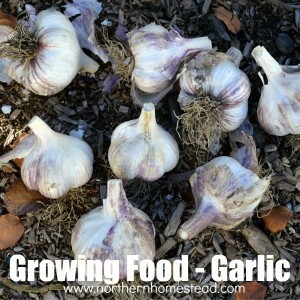 It is one of those vegetables that can be grown no matter where you live. In warmer climates you can grow cabbage in the winter, and in cold climate it can be grown in the summer. If you want to grow food, then grow cabbage. Cabbage is a favourite in the garden in so many parts of the world. 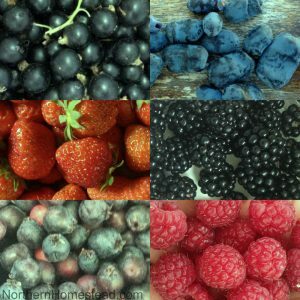 No wonder there are so many varieties in colour, shape, hardiness, and taste. Green (or white) cabbage varieties come in different sizes and shapes, red cabbage is higher in vitamins A and C, savoy cabbage with crinkled outer leaves, pointed cabbage with conical heads, and Chinese cabbage. By choosing your favourite, note how much time you have to grow it. 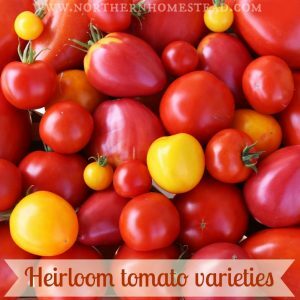 We choose early summer varieties. Our winters are too cold for growing cabbage. Cabbage is a winter crop. Heat is not in its favor. Winter sowing is great for cabbage, however I find in our Zone 3 the seeds germinate too late. 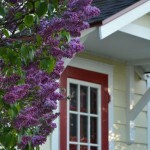 A combination works better for a cold climate. 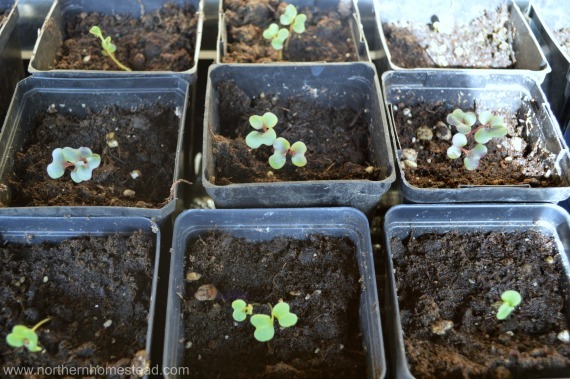 Let the seeds germinate indoors and as soon as the plant is up, and the weather permits, bring the container outdoors. 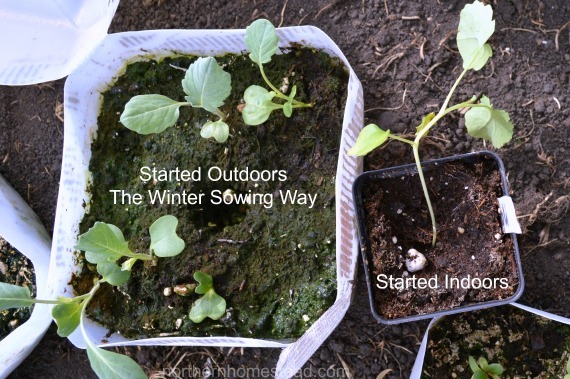 Cabbage is very hardy, a bit of frost will not damage the seedlings as much as heat would. 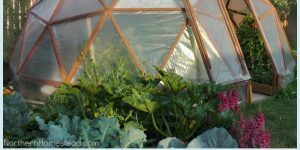 A greenhouse is also a great place to start cabbage from seeds. It gives the plants sufficient natural light, so they do not get leggy. You want to avoid a leggy cabbage seedling, since the stem will have to carry a big head. Cabbage can be planted very early in spring, at least a month before the last frost day. 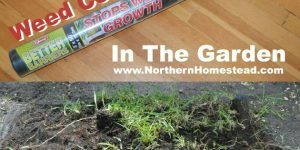 For winter growing, plant cabbage in late summer. 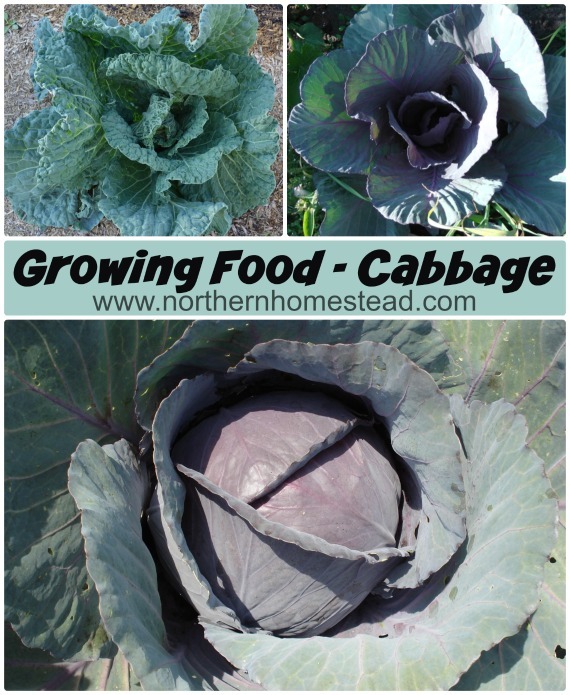 Read more about growing cabbage in warmer area here. Give the plants as much space as needed. Do not plant too closely together. I find one in every square foot (the square foot garden way) is too close for most cabbages. One and a half feet apart is better. Cabbage also looks great in the flower garden. Plus, flowers help to distract butterflies. Great companion plants for cabbage are dill, beets, onion, and celery. Crop rotation is important for cabbage. 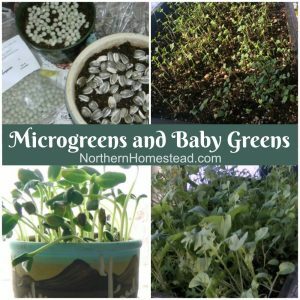 Rotate with non brassica plants for at least two years. Healthy soil equals healthy plants, that is true also for cabbage. 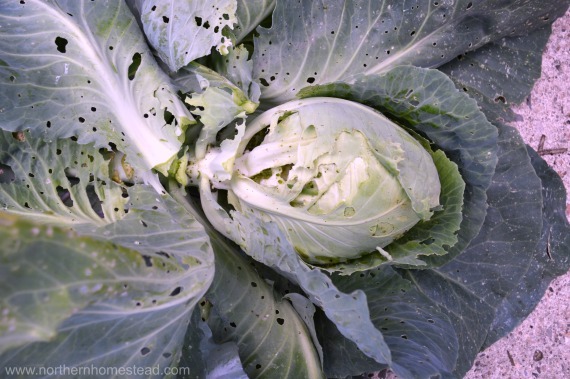 A healthy plant will also be more resistant to the many critters that just love cabbage. Young seedlings are in danger of cutworms. You can protect the plant by enclosing it with some kind of stiff collar around the plant about an inch deep. It can be as simple as a toilet pepper roll. … we do not recommend using pesticides at all. Even organic pesticides can be very damaging to bees and other beneficial insects. Read more at: Toxicity of common organic approved pesticides to bees. Instead use a protection net. It can be a special insect netting , or any netting even from your local dollar store. Important is the size of the holes in the netting. Finer mesh will protect from more insects. 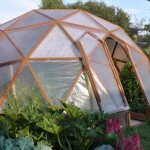 Plants can be covered individually or a whole bed can be covered with protection netting. Cabbage is ready when the head has become firm. 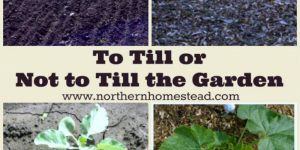 If the cabbage is almost ready, and a heavy rain is in the forecast, it is better to harvest cabbage before the rain so the heads do not split. Also when you see caterpillars on the cabbage, its time to harvest. You might get a smaller head, but leaving it in the ground would result in loosing the whole harvest. Cabbage stores well in the fridge or cold storage. Take the outer leaves off, making sure there aren’t any hidden insects, then wrap the head in paper towel and put it into a plastic bag. The GreenBags Storage Bags are great. 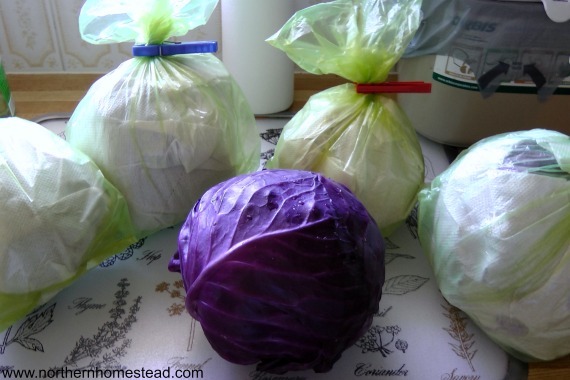 Cabbage can be stored this way for weeks in cold storage. My mom used to store cabbage in the garden. 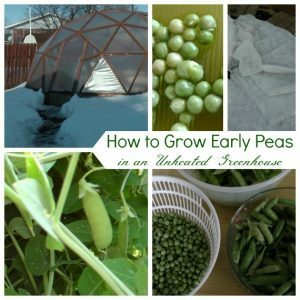 I have not tried this myself, since it is too cold here in Zone 3; growing up we lived in Zone 6, I think. She would dig a hole in the ground and place the cabbage in it upside down and cover it with dirt. Whenever she needed a cabbage, she would just dig it up and have a fresh head of cabbage. 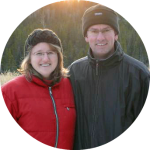 She says that it is best done at the weather turning point. Just before it gets cold and wet. Cabbage can also be frozen. Separate whole leaves or slice them the size you want, blanch for a minute or two, depending on the thickness and size and freeze in portions you want to use. We have also had great results freezing our favorite ready made Apfelrotkohl, reheated it taste just like fresh. And do not forget fermenting cabbage. 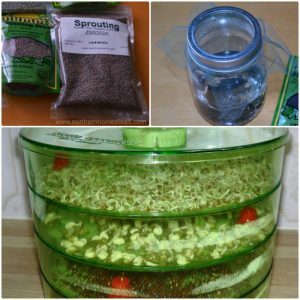 The ultimate cabbage storage is sauerkraut. 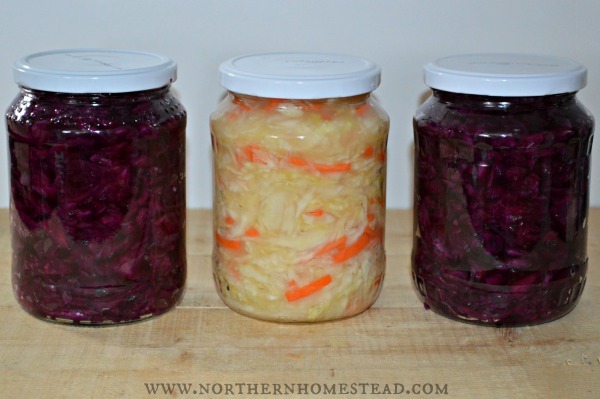 Fermented, raw sauerkraut can last for many months, always fresh and ready to be used. Cabbage is super yummy and very healthy as well. Read more about the health benefits of Cruciferous vegetables here. Fermented, raw, or cooked, cabbage is always a winner. Of all the vegetables combined the red cabbage seems to be the most nutritious. 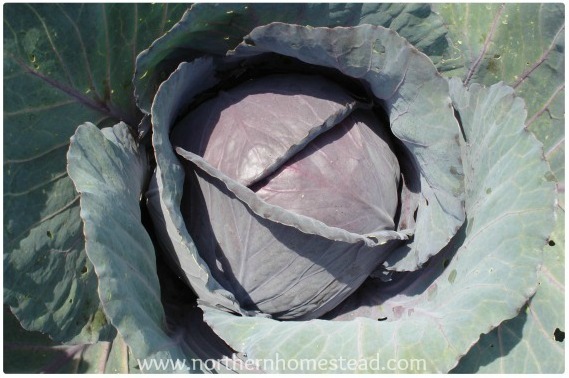 Plus it happens to be the one cabbage that is easy to grow, at least in our experience. Here an interesting video to watch and eat more red cabbage. 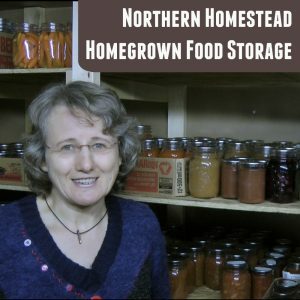 Here are some of our favorite recipes as well as from our homesteading friends (you might want to grow more cabbage!). What is your favorite way to enjoy cabbage? Wonderful information, Anna, I’m pinning it for later. 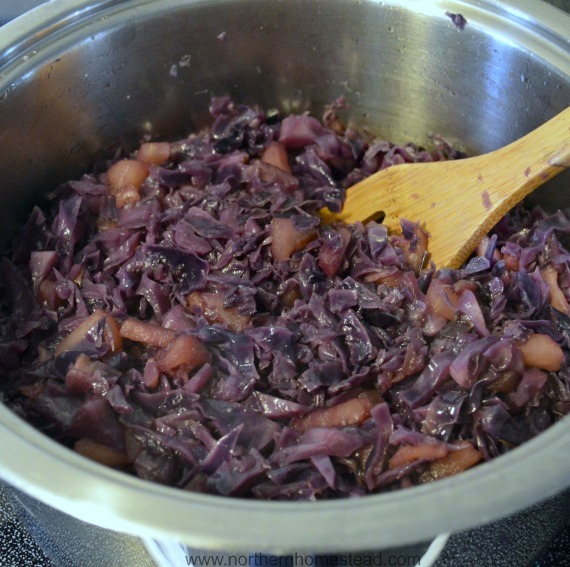 We’re done with our cabbage until next winter but I was able to make quite a bit of sauerkraut with it so we’ll have that through the summer. 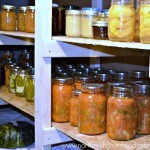 I love the Fermented Vegetables book that you recommend in this post, it has been a huge help to me. 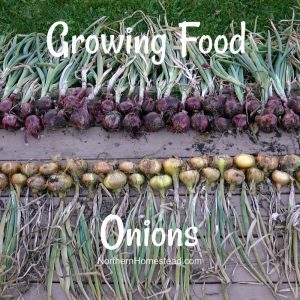 It is so cool that you can grow two crops a year. We look forward to grow more cabbage this summer. We love sauerkraut and the Fermented Vegetables book. Nicely done. 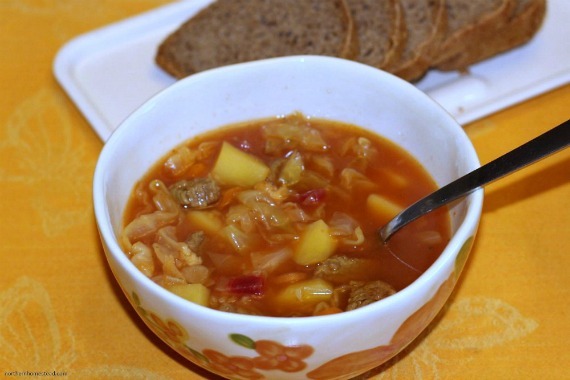 Thanks for sharing my signature vegetable soup recipe – a great way to use cabbage! I do want to give sauerkraut a try this year. Thank you for a great recipe. 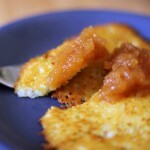 Yes, try sauerkraut, my homemade sauerkraut the simple way is so simple, and yummy too. You will love it. My cabbage has germinated in our unheated greenhouse. I’d like to plant it out soon, but perhaps I should up-pot it once first? What do you think. I’ve got last week of April marked for transplanting it to the garden. Thanks. Depends what your weather is like, Joanne. I am planting my very soon. Just have to harden it for a few days. The weather is great here in AB. I do not transplant cabbage into bigger pots first, do not see an advantage to do so. Hope this helps. Love this piece. I just put my cabbage out in the garden a week and a half ago. 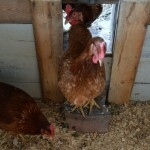 It is doing well under the milk jug hot houses, even with temp dips into the teens. I do cover it with a heavy blanket at night, but won’t have to do that in a couple more weeks. I live in zone 4. 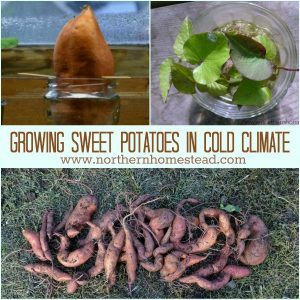 I will have to pin this for all the great recipe links (I have 20 cabbages planted!). Thanks. Good for you! My seedlings are hardening off right now, hope to plant them in the next couple days. I have 9 cabbages planted and have watched one be eaten…..by a slug. I found the slug and removed it, but I am concerned about the moths. Last couple of years I have really struggled with them. 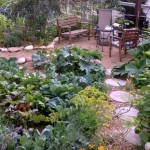 I have the cabbages planted in my four square gardens with lettuce. 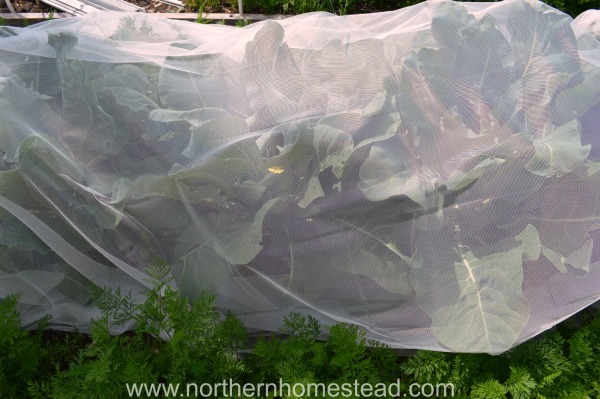 How can I keep the moths from eating my cabbage? Should I cover them now before the weather warms up? I live in middle Tennessee. Covering is a good idea, but you have to make sure to cover them tight. If one gets in, it will make a lot of damage. Cabbage is such a beautiful plant to grow. I love growing it. Thanks for all the great ideas. 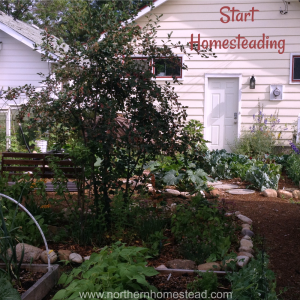 Hope to see you at the Homestead Blog Hop again today. You are welcome, Kelly. Cabbage is beautiful and yummy – a win win. Thank you for hosting a great hope.